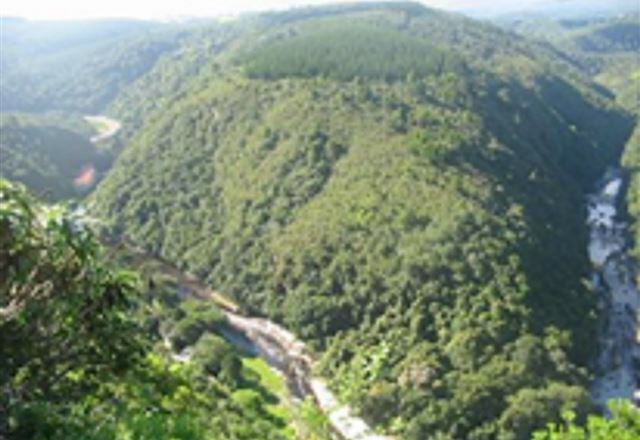 Wagendrift is set in the leafy suburb of Glenwood, George. Here you can enjoy the peacefulness of nature. 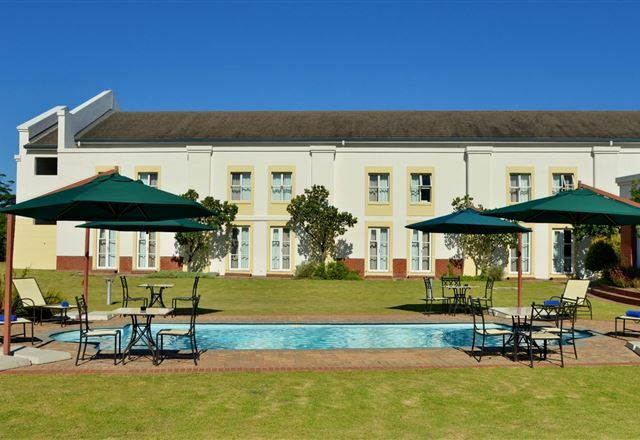 This self-catering accommodation is located close to the Garden Route Mall, Vic Bay, and George Horse Riding School. 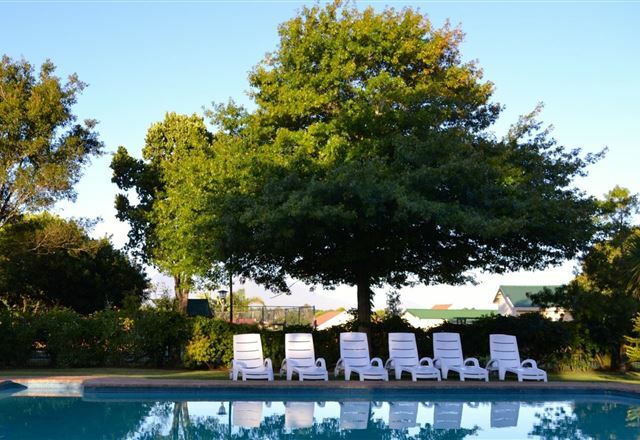 Ideally situated on Knysna Road opposite the Garden Route Mall, Town Lodge George offers business and leisure guests 120 rooms in a variety of double, interleading and twin configurations. 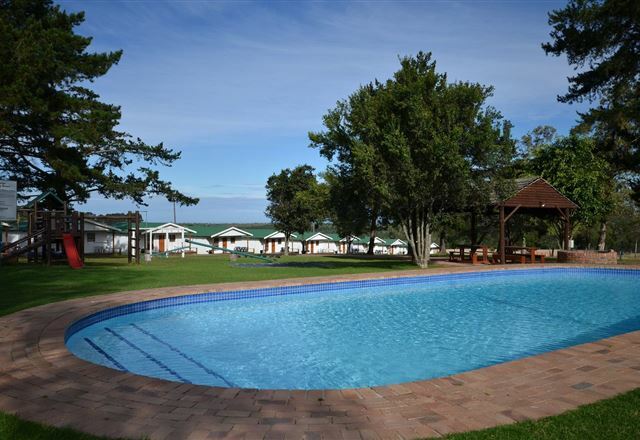 George Country Resort is located in a caravan park, situated 7 km from the George CBD. 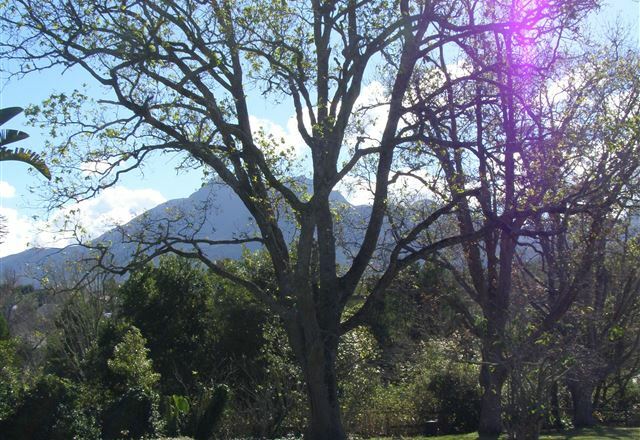 Found in the heart of the Garden Route, halfway between Cape Town and Port Elizabeth, it is the ideal place for a quiet weekend getaway.